For a great selection of incredible new Ford vehicles for sale, such as this amazing new Ford SUV models for sale, all you need to do is pay a visit to Ewald's Ford dealerships in Milwaukee, Ewald's Venus Ford in Cudahy, Wisconsin. With Ewald's Ford dealerships in Milwaukee, you will find an amazing range of super new Ford vehicles for sale, with a huge range of models and bodystyles to check out that will help you find a vehicle that suits your lifestyle! From brand new Ford SUV models for sale like this new Ford Explorer for lease and sale that offers great efficiency and capability to brand new Ford cars for sale that offer speed and eye catching style like the new Ford Fusion, Ewald's Ford dealerships in Milwaukee will certainly have a vehicle that is right for your everyday needs! With Ewald's Ford dealerships in Milwaukee, you will even be able to check out many incredible lease offers and new car deals that will help you fit the vehicle you want well within your budget. So come on by Ewald's Ford dealerships in Milwaukee today and check out our new Ford SUV models for sale today, such as this brand new Ford Explorer for lease and sale, the 2017 Ford Explorer Base. Very few vehicles for sale can measure up to the power and capability of the new Ford Explorer for lease and sale, the 2017 Ford Explorer Base, while still being a comfortable ride. 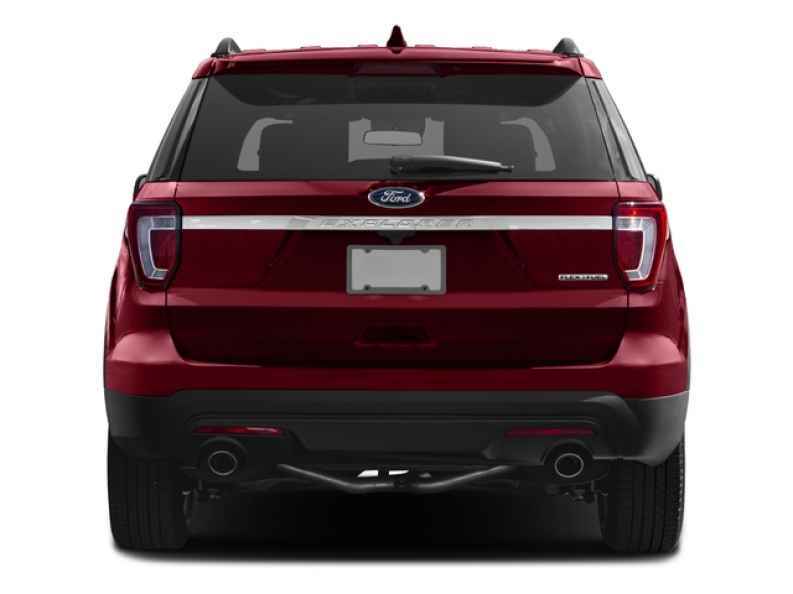 This new Ford Explorer for lease and sale provides you with plenty of speed and power, while still being a comfy and enjoyable vehicle to drive around. 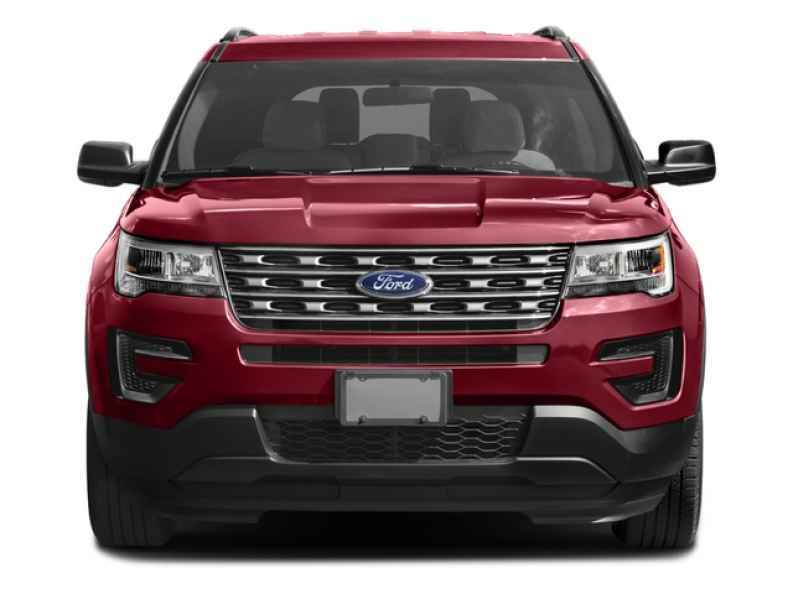 With this new Ford Explorer for lease and sale you can travel through the streets of Wisconsin with a speed up to 290 horsepower and a maximum towing capacity of up to 2000 pounds thanks to the 3.5L Ti-VCT V6 FFV Engine. This New Ford Explorer for lease and sale just gets more amazing the more you discover about it, especially when you check out the astounding and valuable list of features and available options it has in store for you. This New Ford Explorer for lease and sale is equipped with feature and available options such as Electronic Stability Control that will help you keep control of your vehicle to improve your safety, as well as the Anti Theft System, and even the Steering Wheel Audio Controls and even more just waiting for you to discover and enjoy.